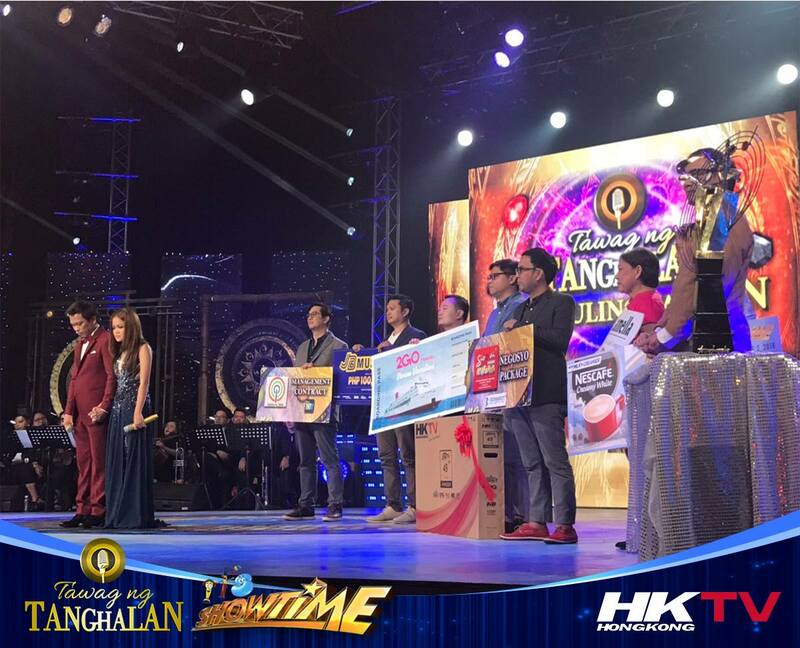 HKTV is proud to be one of the partners of TV5's newest program AJA AJA TAYO! AJA AJA TAYO is the first Filipino-Korean variety challenge game show in noon-time television. 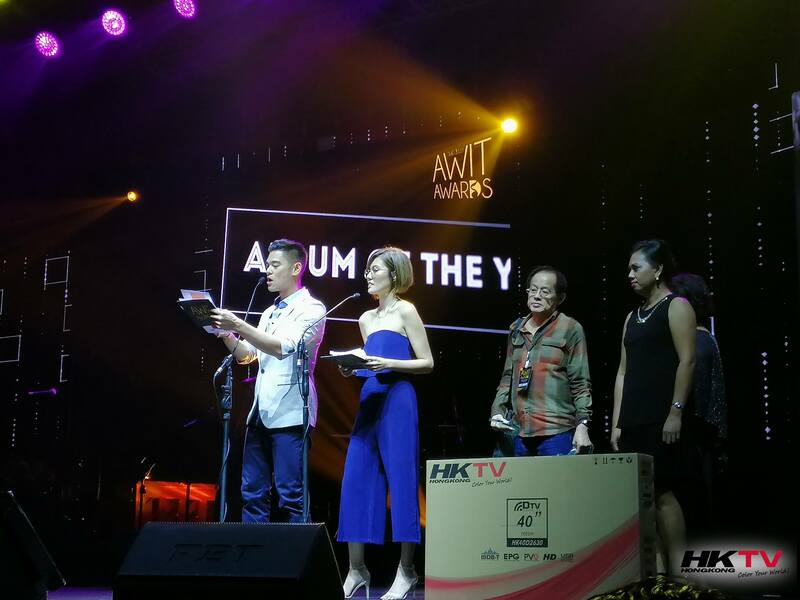 "HKTV partnered with the 31st Awit Awards to give recognition to the contribution of our remarkable Filipino artists. HKTV also awarded a 40” Digital TV to the winners of Record of the Year, Song of the Year and Album of the Year."